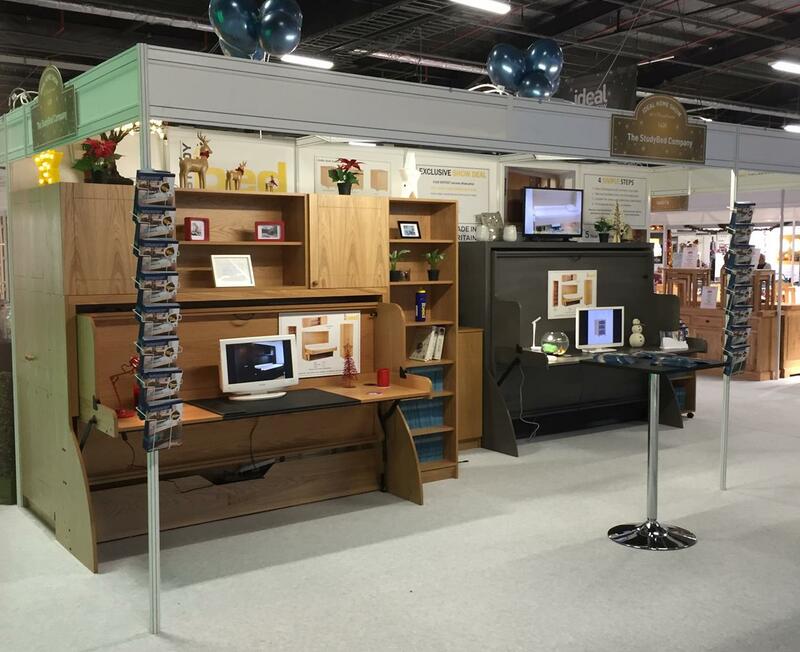 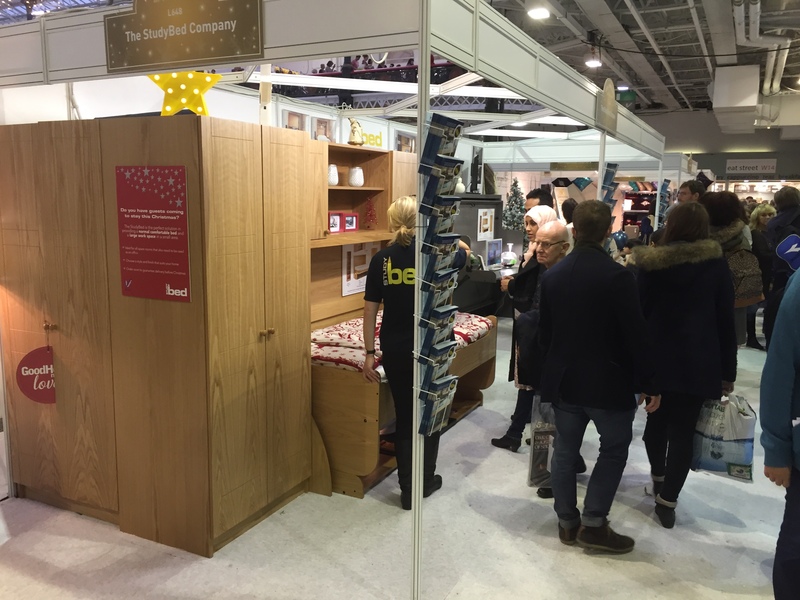 We received dozens of orders at the London Ideal Home Show Christmas from people looking for the ideal solution to accommodating friends and family over Christmas; a StudyBed in your spare room means that the space is still very usable when you don’t have overnight guests. 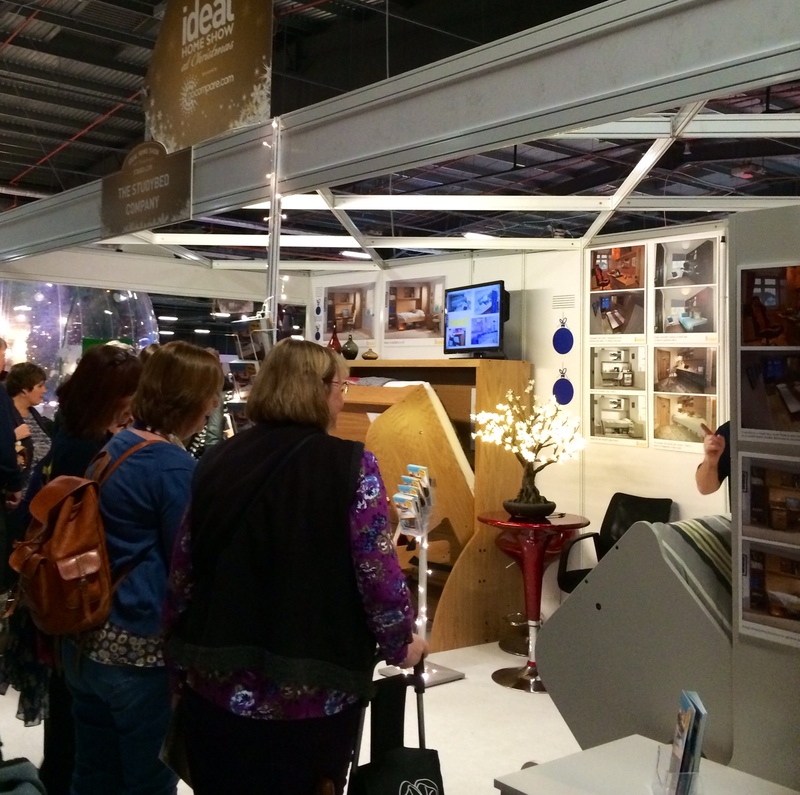 At the London & Manchester Christmas Ideal Home Shows; we can’t promise to send it down the chimney, but our seasoned team of helpers will deliver and install in the room of your choice, just in time for that extra guest. 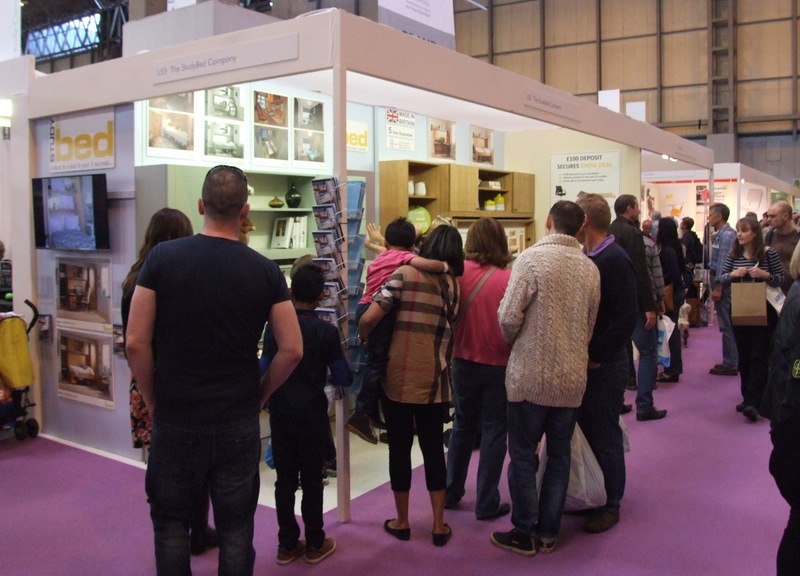 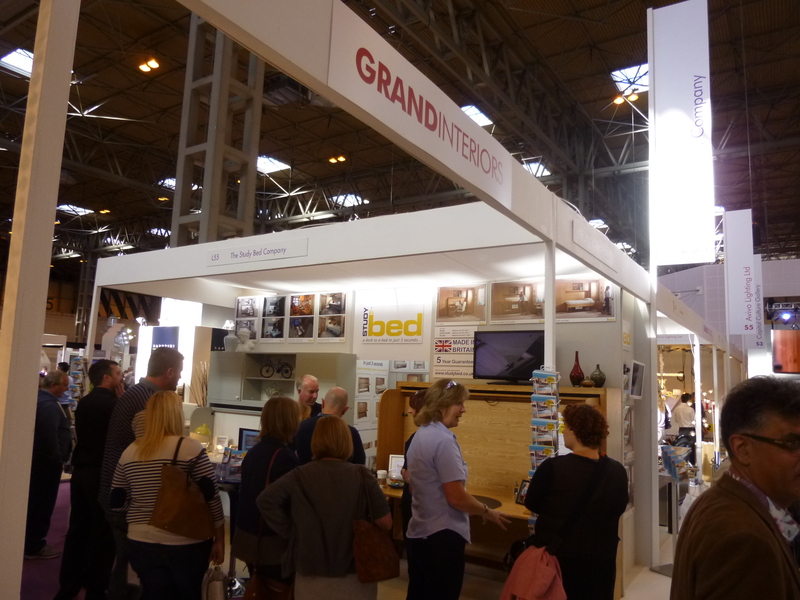 Over 3000 people joined us on our stand to kick off The Ideal Home Show coming to Manchester. 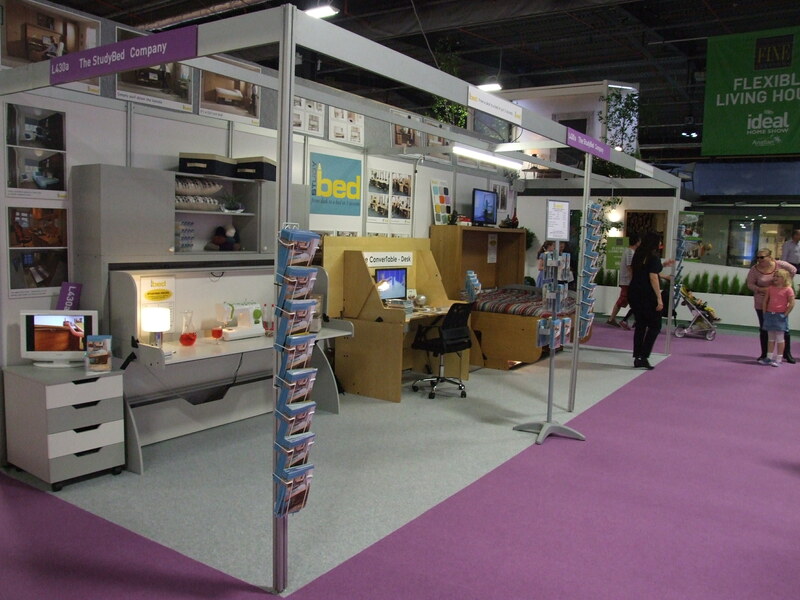 It was great to meet so many new people, all amazed by the space saving StudyBed.